Helping you to be the best version of yourself. Nittinger Seminars offers a range of services that have one goal: helping you become the best version of yourself. Better life management means living a life with purpose, experiencing the joy of the moment and knowing where you want to take your life. Take a moment and see what services would best meet your needs. 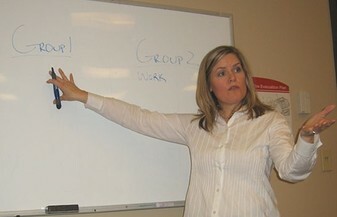 We offer various presentations, workshops, life coaching, public speaking and interviewing coaching. 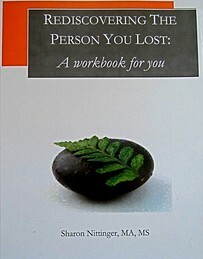 Rediscovering the Person You Lost: A Workbook for You is also available on this site. Many women have found this a very valuable resource to help guide them through the process of self-reflection and the rediscovery of life goals. Enjoy the visit and please, email with questions. 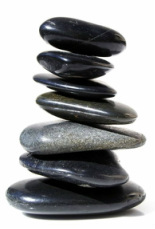 Nittinger Seminars offers effective coaching to become the best version of yourself. 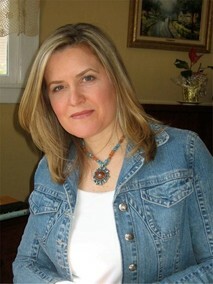 Sharon can customize seminars to meet your needs or you may choose from some of her more popular classes. Designed with the busy mom in mind, this invaluable book of exercises helps you turn ideas into useful tools.